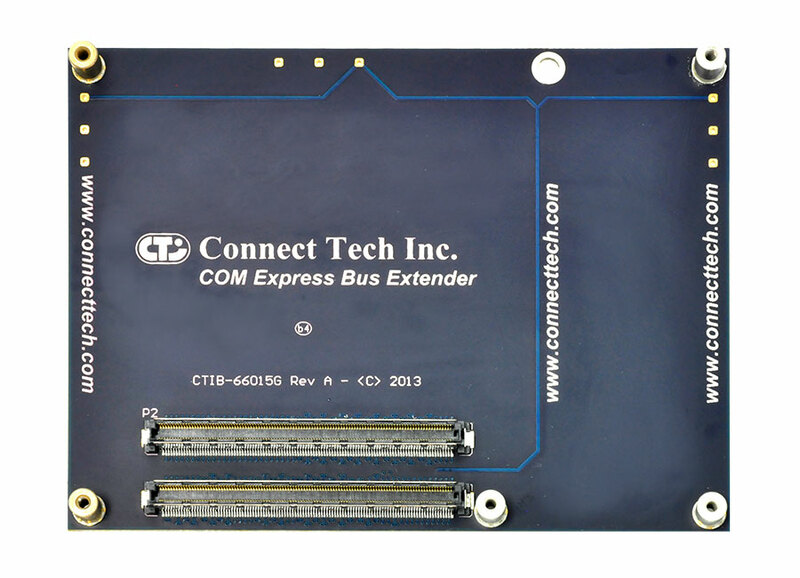 COM Express® Bus Extender - Connect Tech Inc.
Connect Tech’s COM Express® Bus Extender provides relief to small batch COM Express® testing cycles. 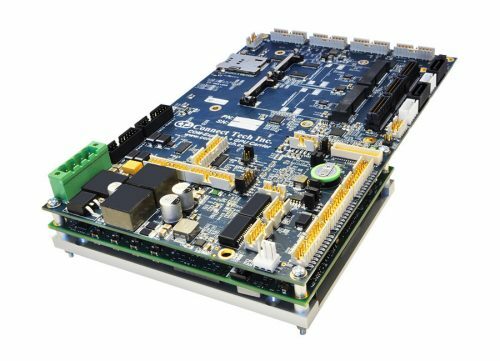 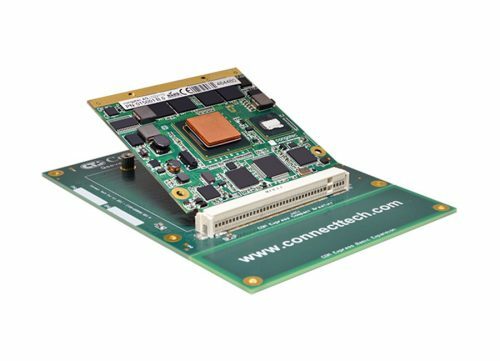 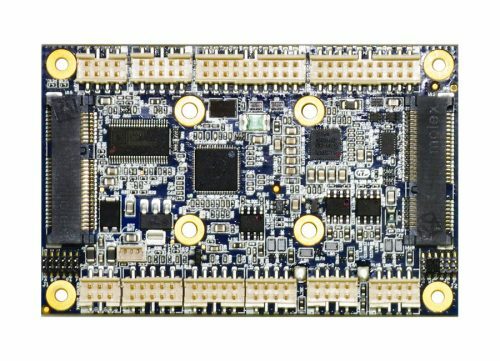 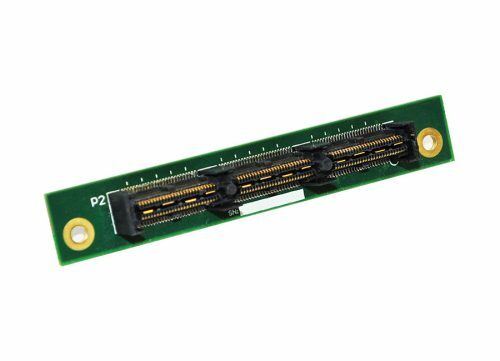 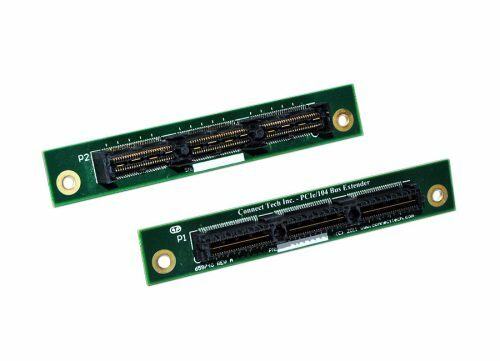 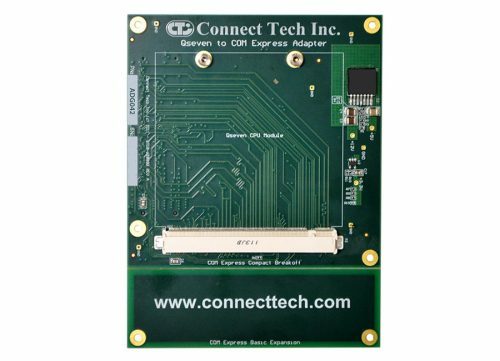 Designed to extend the life of your COM Express® Module/Carrier connectors, this impedance controlled design allows for full Type 2 or Type 6 COM Express® system functionality without compromising the testing process. 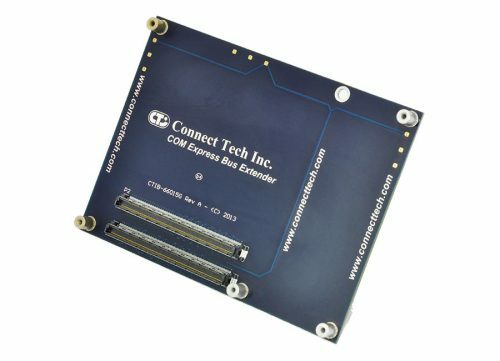 With solid solder mount standoffs, the COM Express® Bus Extender can be used with Compact or Basic COM Express® Modules. 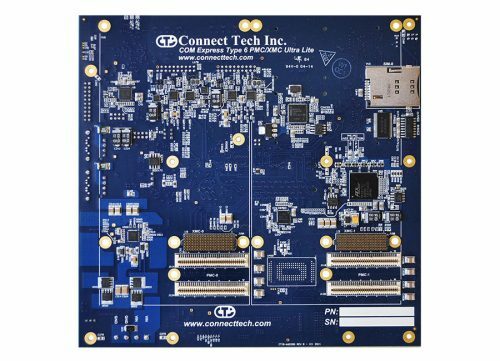 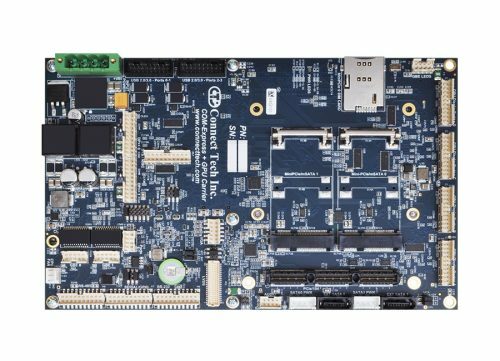 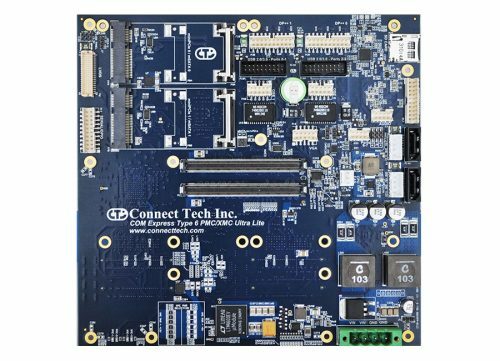 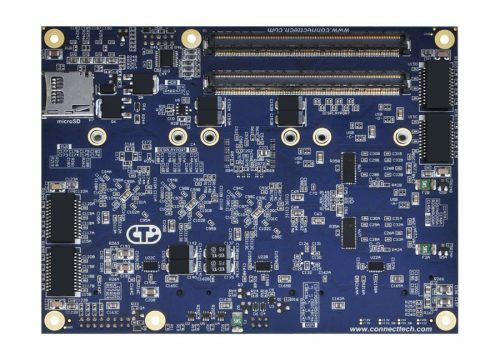 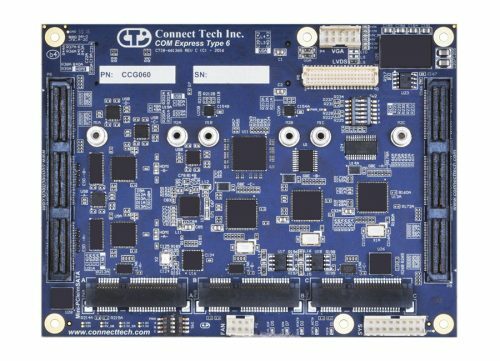 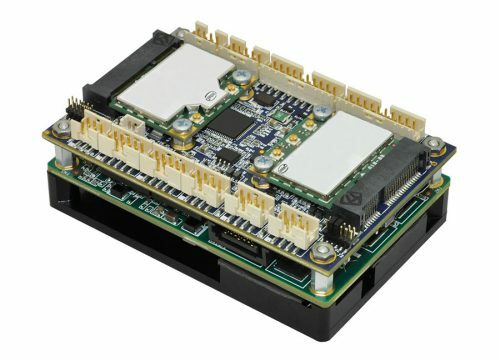 Save your expensive modules by wearing out the insertion rating of Connect Tech’s COM Express® Bus Extender.